Dennis joined the Firm in February of 2018 as a member of the Business Group. 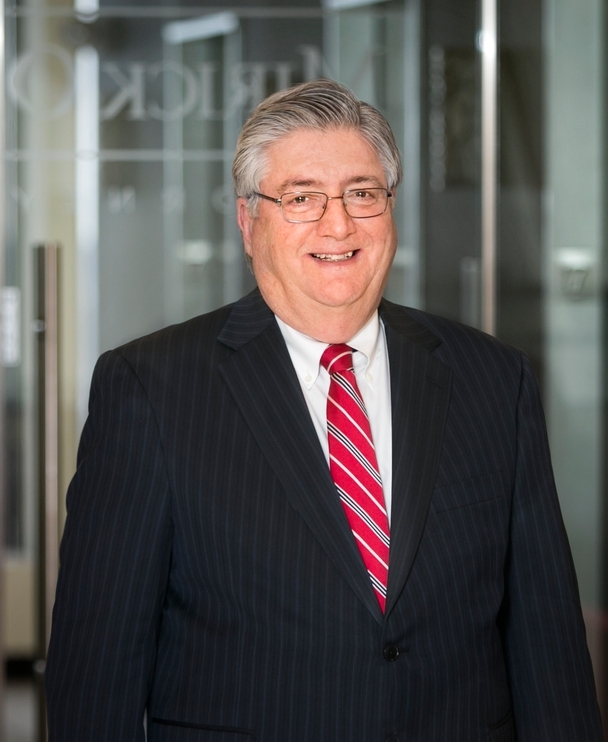 He has over forty years of experience practicing law within the areas of business law and commercial finance. Dennis routinely advises clients with respect to selection, formation and capitalization of business entities, real estate and equipment leases and purchases, succession plans, ownership agreements, mergers, business expansions, investments, joint ventures, acquisitions and sales, and the drafting and implementation of employment agreements, distributor agreements and other business contracts. Dennis also represents and advises community, regional and national lending institutions operating in Massachusetts in connection with the granting, drafting and enforcement of loans and other financial accommodations including lines of credit, equipment loans, industrial revenue bond financing, construction and real estate loans, letters of credit, business acquisition loans and participation agreements. Dennis has been selected by his peers for inclusion in The Best Lawyers in America ©2018 in the field of corporate law (copyright 2018 by Woodward/White, Inc. of Aiken S.C.) continuously since 2008 to date. Has represented a major regional health care provider and its affiliates in connection with the negotiation and drafting of leases, employment and consulting agreements, vendor agreements, administrative service agreements; and the acquisition of third party administrators, utilization review companies, care management companies and interests in other health care businesses. Has represented local companies engaged in the manufacture, sale and/or distribution of machinery, equipment and component parts thereof, food products, alcoholic beverages, concrete products and paper products in connection with the sale of their business to regional, national and international suitors. Represents clients including professional service firms in the creation and implementation of expansion and succession plans and strategies including the negotiation and drafting of acquisition agreements and key employee, stock issuance, and stock redemption plans.